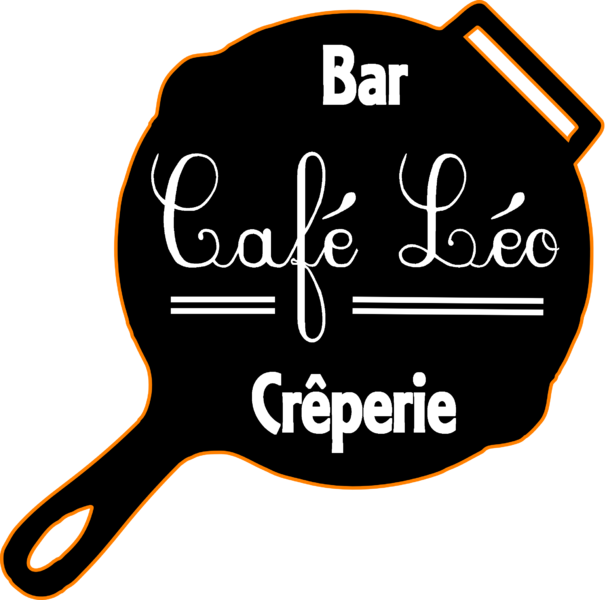 Our Grandfather, Leopold, loved appetizing crepes ! Don't wait anymore to taste crepes' recipe during an enjoyable meal, in our restaurant, discovering a cozy atmosphere ! From 08/05 to 14/09/2019, daily between 2.30 pm and 10 pm. From 16/12/2019 to 05/04/2020, daily between 2.30 pm and 10 pm. A la carte: from 4.50 €.